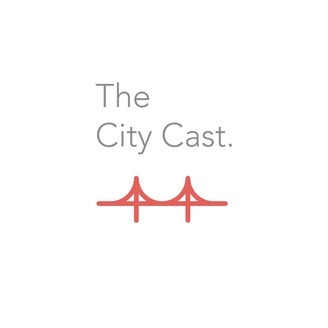 The City Cast is a bay area podcast, covering the latest and greatest on the city of San Francisco and its surrounding areas. 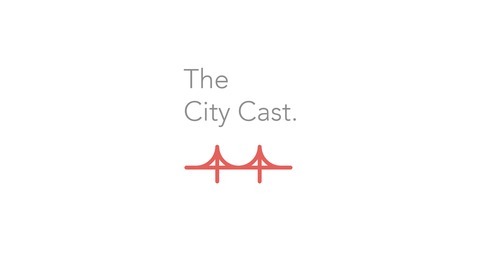 Created by Mark Kwak and Venkat Mocherla, two friends currently residing in Northern California, this show is designed to help folks discover the greatness that is the Bay Area. Whether you're a long-time local or someone who's generally interested in Silicon Valley, we sincerely hope that The City Cast has something great to offer you.